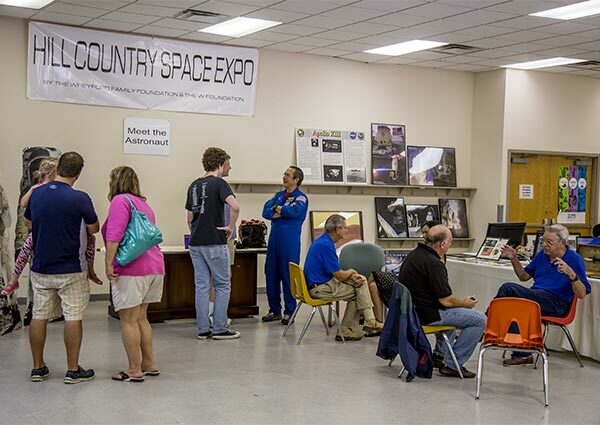 Supporting organizations that help preserve space history, promote exploration and commercialization in space, and promote technologies invented through space exploration. Supporting organizations that educate and promote Science, Technology, Engineering, and Mathematics. 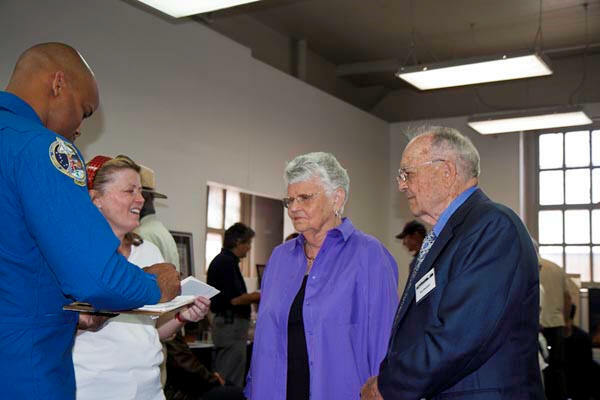 Left to right Robert Curbeam, Jr. "Beamer", Debbie Wreyford Winans, Annette Wreyford, Donald Wreyford at Navy in Space 2009. The Wreyford Family Foundation is a privately funded non-profit organization founded in 2007. It helps support The W Foundation and co-sponsored the “Navy in Space” exhibit displayed during San Francisco Fleet Week. Copyright © 2018 WreyfordFamilyFoundation.org. All rights reserved.